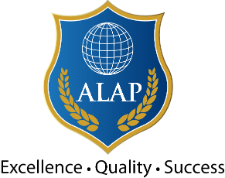 INTESOL Japan provides online TESOL certification accredited by ALAP, a UK based specialist ELT Awarding Body backed by an expert Academic Panel. on 24 April, 21:00 – 21:30JT Join us Free! Get qualified to teach English with this comprehensive online TESOL course. Impress employers by demonstrating specialized knowledge in teaching ESOL! 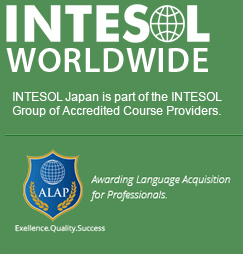 Run your own successful TESOL business in Japan!